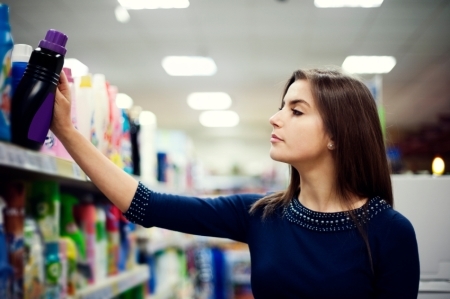 When you’re comparing products at the store and both of them have green energy certifications, how can you know which one is better? It’s worth spending time to decode common green energy certifications so you can identify which organizations are truly using sustainable practices and which ones are just using marketing tactics. If you come across a green certification you’ve never heard of, be sure to investigate it before making a purchase. To start, check out our list below so you’ll be able to make more sustainable choices on your next shopping trip. 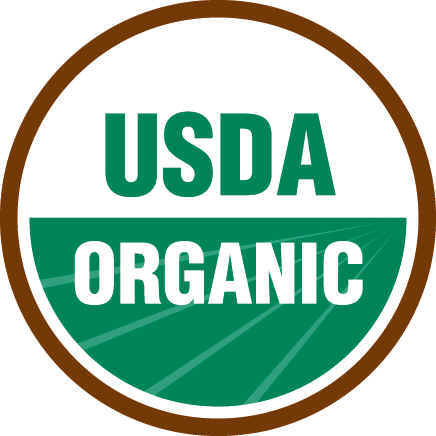 The USDA (U.S. Department of Agriculture) Organic logo has been around since 2002. This is a federal government certification. The USDA defines specific organic standards for soil and water quality, pest control, livestock practices and rules for food additives. People who label or sell a product as USDA Organic when they know it is not certified can be fined up to $11,000 for each violation, so when you see the label, you know it’s the real deal! Look for this logo on packaged foods and drinks in the grocery store. The Fair Trade certification sets a standard for how coffee is produced and how much a farmer earns per pound of coffee sold. To earn this certification, an organization must follow sustainable agricultural practices and have restricted use of agrochemicals. 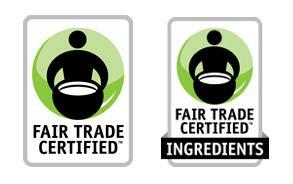 Note that being Fair Trade certified does not automatically mean a product is also USDA Organic. Next time you’re at the grocery store, check the packaging on your coffee for the Fair Trade logo. Coffee is the most common Fair Trade certified product, but Fair Trade chocolate, tea, cocoa, bananas and other items are also available. LEED stands for Leadership in Energy & Environmental Design. The LEED certification program from the U.S. Green Building Council recognizes sustainable building strategies and practices. LEED certified buildings can save money and resources and have a positive impact on the health of occupants. They also promote renewable, clean energy. Look for the LEED Certification for office buildings, construction sites and neighborhoods. 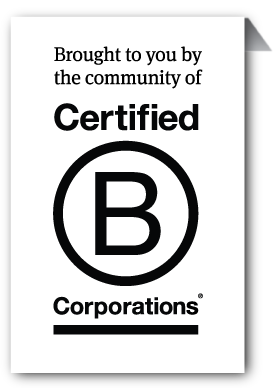 B Corps are for-profit companies certified by the nonprofit B Lab. These businesses have to meet rigorous standards of social and environmental performance, legal accountability and public transparency in order to be certified. Instead of being the best in the world, B Corps focus on being the best for the world. Find B Corps on the organization’s website, or check the websites of your favorite brands to see if they have the B Corp certification logo. The Cradle to Cradle certification is the highest standard when it comes to green product design, green packaging design and manufacturing responsibility. This certification is based on five categories: material health, material reutilization, renewable energy and carbon management, water stewardship and social fairness. The Cradle to Cradle certification recognizes products that are safe for both people and the environment. 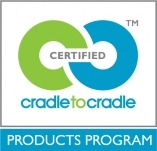 Check the Cradle to Cradle product registry online or look for the logo on products when you shop.